The Kisoro Trust is a charity registered in Scotland which was established to raise funds towards a school for deaf children in the Kisoro diocese of Uganda. 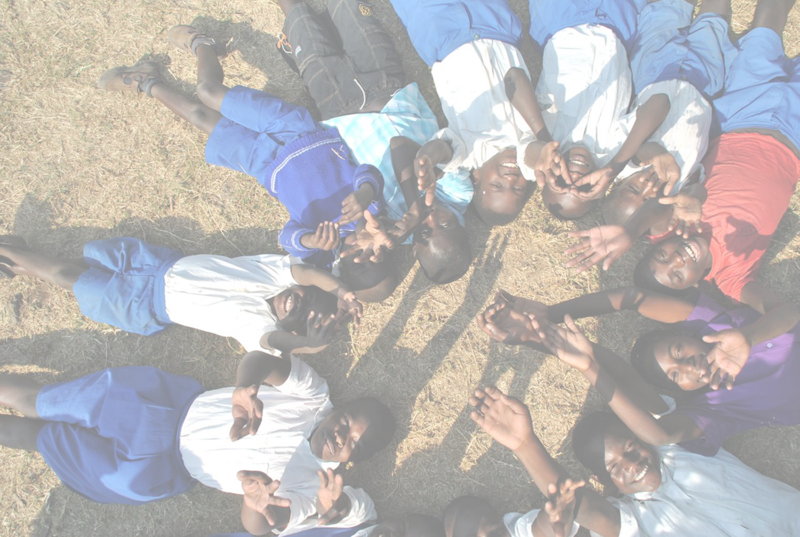 The school first opened in 2001 with a single class of 15 children, however thanks to our regular donors and fundraisers, the Kisoro School for Deaf Children grew to 60 children in classes from Primary One through to Primary Seven. After recent restructuring, the school currently has 36 children. 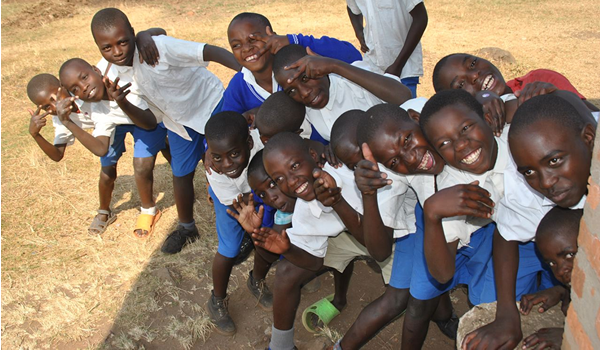 We would like to invite you to join us in helping to give these children a future. If you are able to sign a Gift Aid Declaration, it makes a huge difference to the amount we receive. Please get in touch with us and we will send one to you. The winners in our recent Prize Draw at the Winton Spring Festival were drawn on the evening of 9th April. To find out more about the history of the school, please follow the links below.